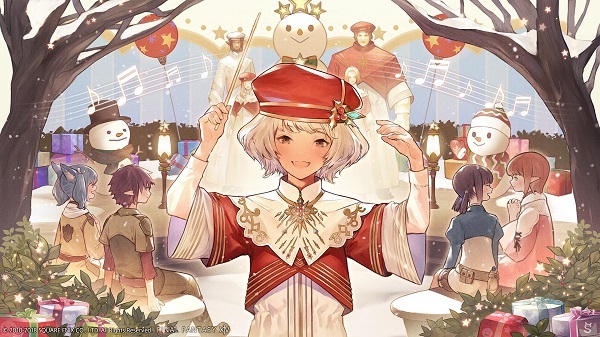 12/17/2018: The Starlight Celebration runs through December 31st, and a Shadowbringers livestream preview will be held on December 21st. 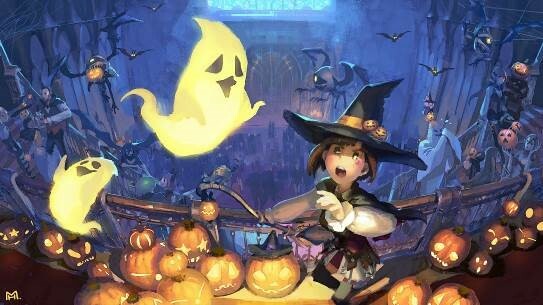 10/18/2018: Final Fantasy XIV has launched its annual Halloween celebration which runs through November 1st. 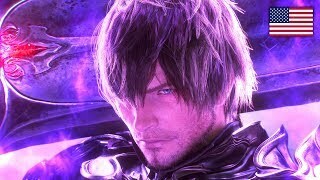 1/4/2017: At the Final Fantasy Fan Festival 2016 in Tokyo, it was announced that the Stormblood expansion will launch on June 20th. 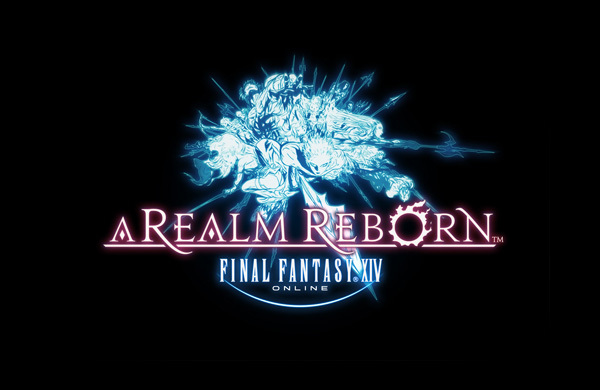 7/18/2014: Final Fantasy XIV: A Realm Reborn is hosting a free login weekend that begins today. 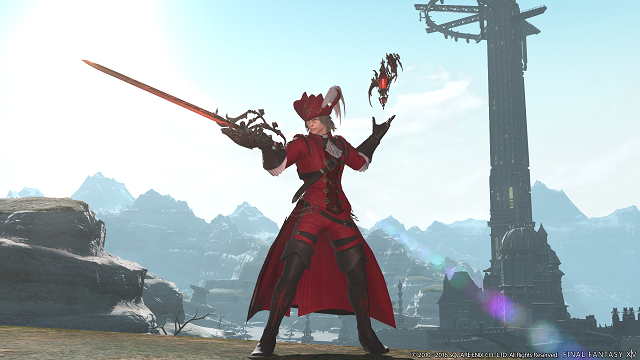 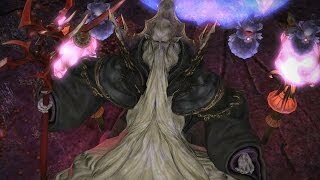 7/8/2014: Defenders of Eorzea, Patch 2.3 for Final Fantasy XIV: A Realm Reborn, is now available. 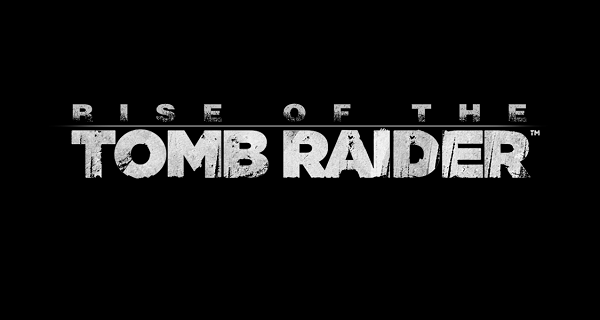 6/10/2014: Rise of the Tomb Raider and Lara Croft and the Temple of Osiris are among the games featured at Square's booth at E3 2014.